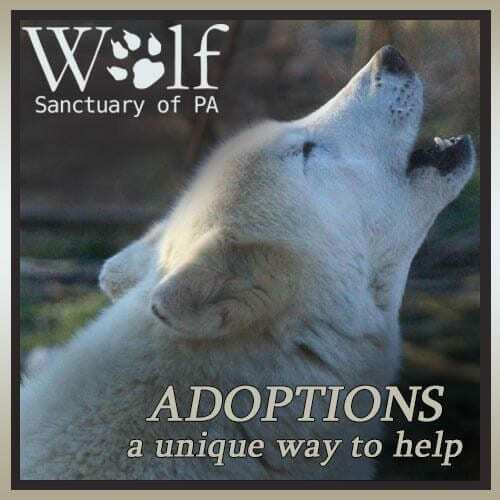 Adopt a Wolf from the Sanctuary! You can help make a difference for our wolves and their environment. 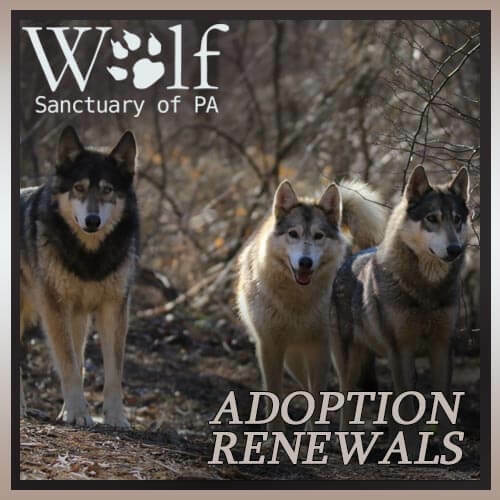 *New pricing for 2019: Starting March 1, 2019, Adoptions will be $55 per wolf, $45 to renew. Need to renew an adoption? Adoptions take 4-6 weeks to process since each one is personalized for the recipient. 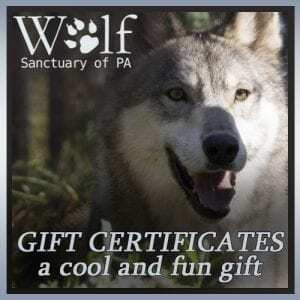 Contributions to Wolf Sanctuary of PA’s Adopt a Wolf symbolic adoption is $55 and helps the Sanctuary to preserve grounds and protect its animals. Adopt a Wolf for yourself or order an Adopt a Wolf as a gift. Help make a difference for animals – Adopt a Wolf Today! Where should the adoption papers be sent? It’s easy to adopt a wolf by sending a check. 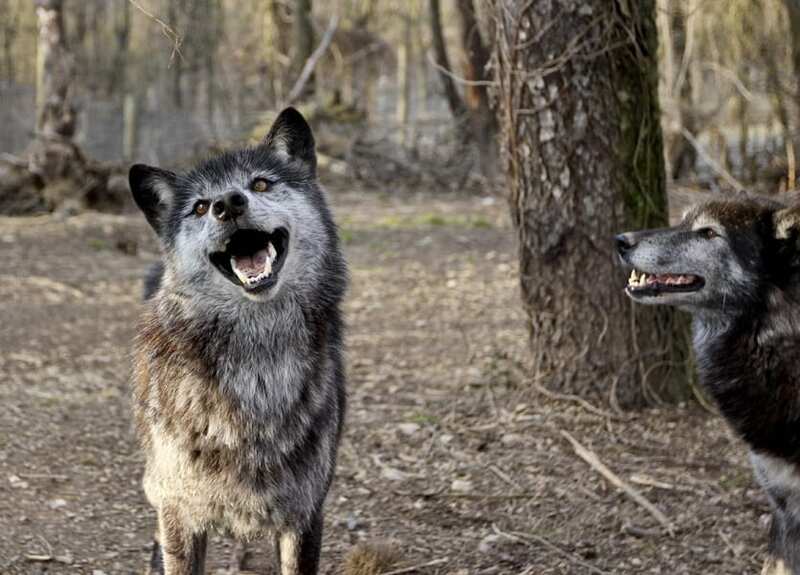 Your letter should tell us which wolf you want to adopt (see our family page for names), the adoptive parent’s name and where we should mail the adoption. If we are to mail it directly to the recipient be sure to tell us if you want a special note to be enclosed.